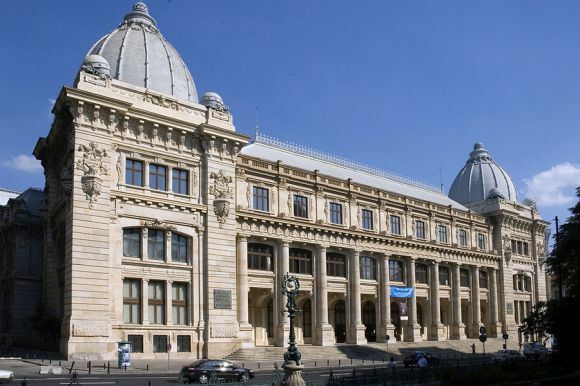 The National Museum of Romanian History is Romania's most important museum, being the holder of the most valuable objects in the country's historical heritage. It was founded in 1970 and inaugurated two years later. The palace that hosts the museum is a neoclassical construction built between 1894 and 1900 by the Romanian architect Alexandru Savulescu and used until 1970 by the Romanian Postal Service. 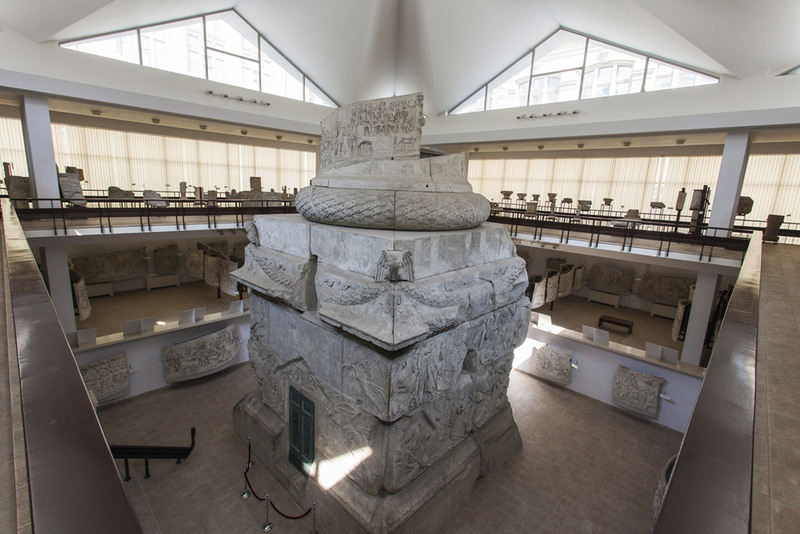 The museum has a collection of 687,579 objects, constantly enriched through acquisitions, donations and new archeological discoveries. Because it is currently under renovation, most of the museum is closed to the public, who can visit only a part of its permanent exhibition, the Historical Treasure of Romania, which contains golden hoards and jewellery dating from Antiquity until the 20th century; Trajan's Column – a replica of the monument found in Rome, whose bas-reliefs tell the story of the Daco-Roman wars (101–102, 105–106 AD), which ended with Dacia (a province that was in present-day Romania's territory) being conquered by the Romans; and the Lapidarium – a collection of sculptures, architectural elements, different types of stone engravings (civil, honorific, funerary, votive monuments) from Antiquity to the 19th century. 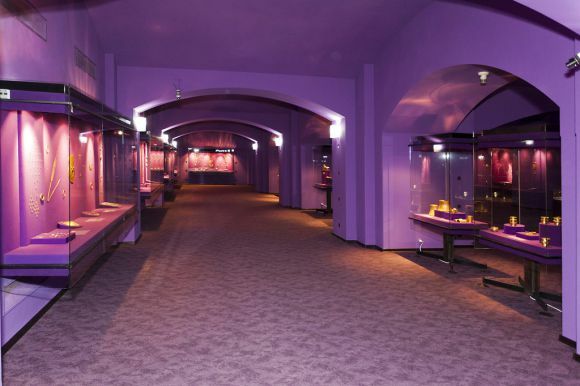 In addition, temporary exhibitions on various subjects are periodically organised, some of them in collaboration with other Romanian museums and cultural institutions or with foreign partners.